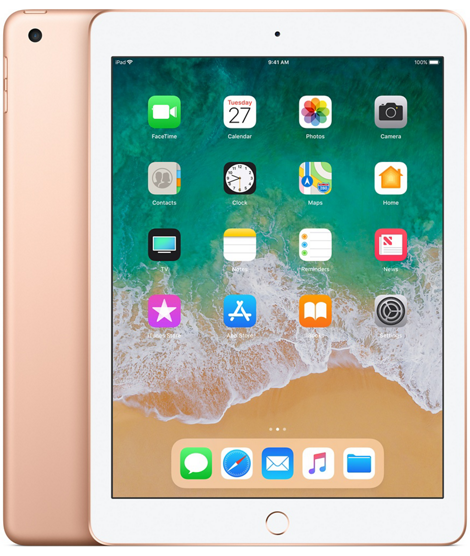 After announcing the new sixth-generation iPad yesterday at its education event in Chicago, Apple has released iOS 11.3 for the new tablet, which becomes available this Friday. The new iPad supports Apple Pencil, is powered by A10 Fusion, comes in a “new gold” option, and has a starting price of $429 CAD. We’re not seeing iOS 11.3 out yet for other devices, but stay tuned, as it appears to be rolling out soon.